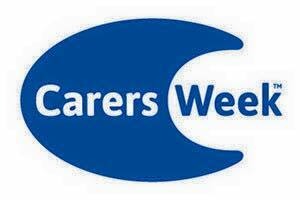 It is Carers Week . Do you know anyone caring for someone with dementia ? Please put them in touch with us for ongoing support to help them continue doing a fantastic job.